For me, Valentine’s Day is about love for others, but also ourselves (i.e., eating something sugary without the typical post consumption self loathing). 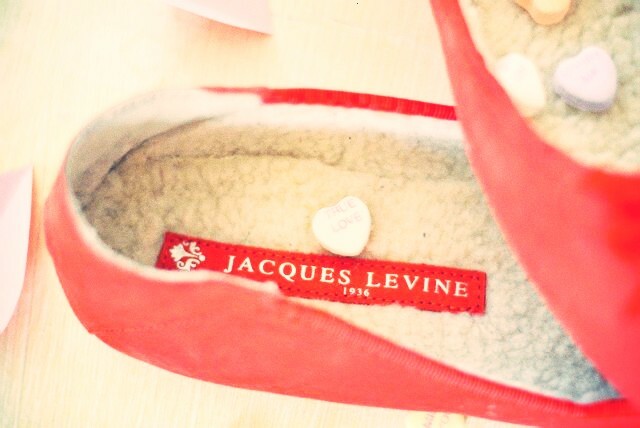 When Jacques Levine asked me if I wanted to do a giveaway for their luxe slippers, I couldn’t think of a better way to be sweet to my readers and also for them to be sweet to themselves. For me, Valentine’s Day is about celebrating my brother, born 19 years ago on February 14th. I plan on being sweet this Valentine’s Day by celebrating my little valentine of a brother by showing him love with kind words and gifts like a Bacon of the Month membership, Batman themed anything, and sugary sweets any new 20 something would still love to eat up. LOVE those slippers. They look so pretty and comfy. I am going to surprise my husband with breakfast in bed on Valentine’s Day (which is a weekday, so I’ll wake up early) and then give him a homemade card with a gift certificate for a massage…from me! We don’t do gifts on this holiday, but I think sweet gestures are what Valentine’s Day is about. Oh, and candy! This Valentine’s Day, I’ll be at home which gives me the opportunity to make a chocolate soufflé for my family. Cooking is an awesome way to bring my family together, and who can deny a soufflé? 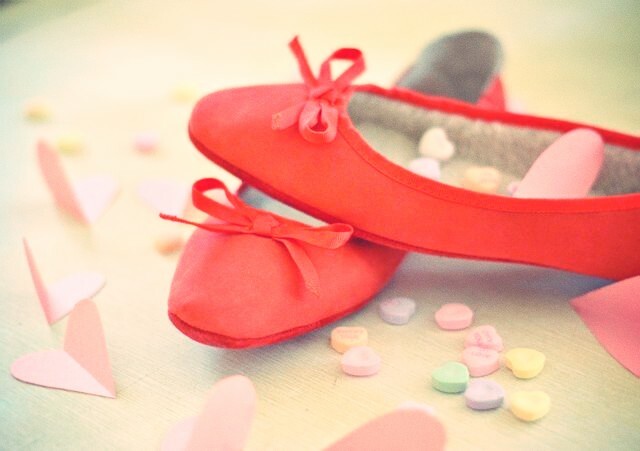 The slippers are so flirty and feminine…great way to start the day! this valentines day i will be spending the day in class (boooo!) and then will head to kansas city to spend a night out at the plaza which is an outdoor shopping center that has the most beautiful architecture-it feels like you’re in Europe! My boyfriend and I will be eating at my favorite Italian restaurant there, Brio! I’d love to have these slippers! Theyre so chic and would definitely be put to good use with me. My current bunny slippers have holes everywhere you look! These slippers are so adorable! My husband is across the country from me – working, blah! – on our first Valentine’s Day as husband and wife, so we’re planning a Skype Chinese take-out dinner date! This site is for women! Aside from my usual Tuesday routine of my morning workout and the 9-5, I’ll probably be meeting my (solo) friends for tacos and beer. I’m also planning to take my gayBFF out to dinner since he’s such a cynic for love, maybe bring him a little cupcake too! Unfortunately, my professor’s idea of being sweet in class on Valentine’s Day is dissecting a cow’s heart! It may not be neat, but at least it’s educational and afterwards I’m going to be sweet by baking conversation heart cookies with my friends. Adorable! I would be really really tempted to wear these out of the house. The coral color is perfect for Spring and Summertime lounging! I’m just a freshman in college, but every year my boyfriend and I snuggle up to a movie of my choice (the holiday, breakfast at tiffanys, etc..) with a take-out and a fire! Going out would be fun, but who am I kidding!? Snuggling up in my cute pajamas and (hopeful) slippers is WAY more enjoyable. How are you spending yours, Laney!? My girlfriend would really like these for Valentine’s Day. I know this because she’s been wanting a pair of cute slippers for a long time. We’re going to cook dinner together, eat some cake, and watch a movie. It’s going to be a family Valentine’s this year. I’ll make my boys and hubby something special and have chocolate for dessert of course! I plan on making a scavenger hunt for my mister, ending in him finding a homemade gift made by me & just for him! Love this giveaway! These are so cute! I’m planning on baking brownies for all of my friends for Valentine’s Day! I plan on making coq au vin with some sort of delicious potato for soaking up the sauce. Appetizer & dessert still tbd!!! My best friend and I plan our menu together beforehand and make the same thing for our boyfriends (ridiculous, i know, but a fun tradition we started). We usually end up text and pic messaging the entire night to keep each other updated on our progress. 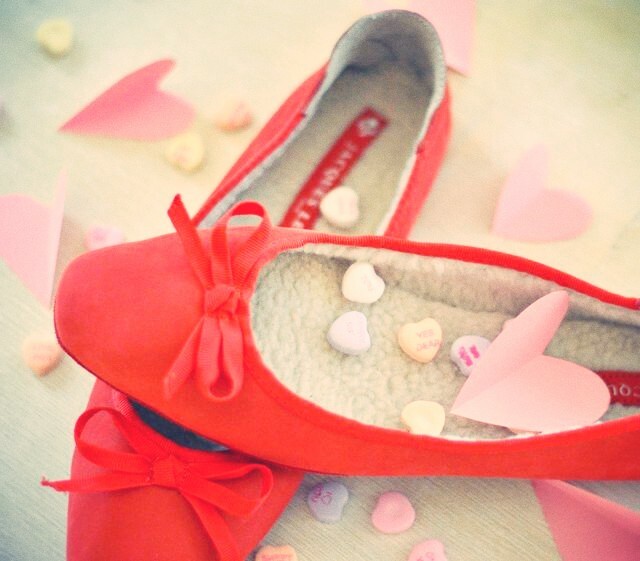 Maybe this year I will have amazingly cute and comfy slippers as I cook 😉 happy almost vday everyone! I plan on being sweet by cuddling up to a sweet ball of three month old baby. Is it to late for me? I would like these a lot. Fooey on me! For me Valentine’s day is always one of the most sad days in the whole year, so I try to be sweet for everyone to change my bad luck. I believe that good karma can go back. In the morning I always go for a walk with my dog, he is my little friend who I truly adore. Later I help my mother, I prepare some delicious dinner and then I go out with my girls, my best friends – they never break my heart, I can trust them in 100%. I still believe that someday my prince will come and Valentine’s day will become my favourite day. I hope that it’s going to happen soon. I can’t wait. I’m sure that I’m ready for never-ending and true love. I simply love LOVE love these slippers! It’s tradition for my family to give the one they love their last rolo (British candy). So since I live in American now I am posting each family member a wrapped up rolo so they can feel my love even from across the pond. I will be celebrating Valentine’s day tomorrow with my boyfriend. We are going to a Timberwolves game and having a coffee date in the morning. Tuesday, I am busy with school and work from 5AM-9PM :(. 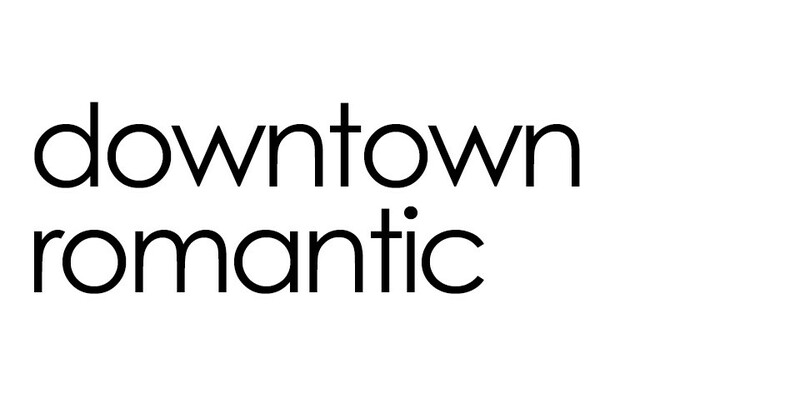 In two weeks, we are really celebrating V-day by wine tasting at a few places in the area. The slippers look divine! I plan to apply one of my new year resolutions on valentine’s day, which is to smile more often, especially to strangers! “Pay it forward” is my mantra! This are adorable!! I plan on bringing in treats for the assistants in our office, grabbing lunch with a girlfriend and then heading home to a local, cozy place for a lowkey dinner with the husband. ❤ just an excuse to spend time with people you love, and wear hot pink nail polish of course! These slippers are so beautiful. My plan is for tomorrow making a delicious candlelight dinner for my friends. Every year, the mister and I have a themed date night based around a classic movie. We dress up, make delicious themed food, and even create a signature cocktail. This year we’ve planned a “Casablanca” night with moroccan style food and gin martinis.